Useful Resources for Web Designers! 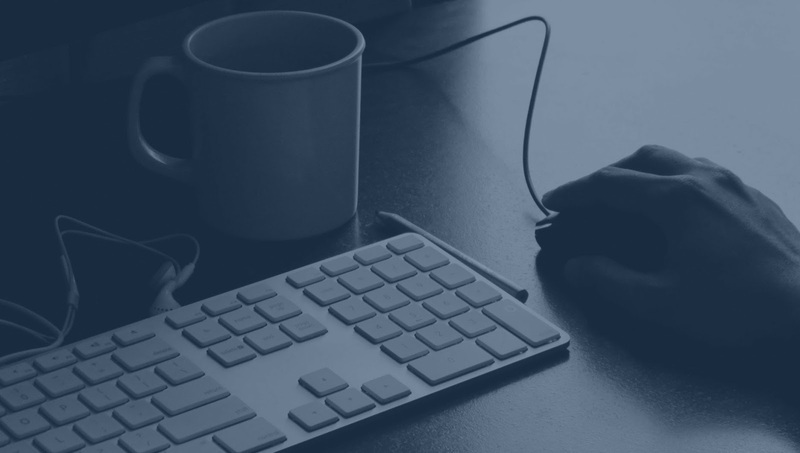 No matter how creative and knowledgeable you are in web design, you cannot come up with the best web page design if you don’t have the right tools, code snippets, and free resources. Freebbble Do you want more and more Freebies? If yes, then visit Freebble to download from a big library of freebies for totally free. 365psd Download Fresh Psds Everyday. Because it provides fresh psds on daily basis. DBF This is Dribbble & Behance best design freebies that can help you in more ways than one. Material Palette This is very helpful for you in generating and exporting the color palette of your material design. Flat UI Colors This is another must-download for the believers of the flat design. The colors are simply amazing. UIGradients This is another must-have because you can effortlessly have color gradients. Flaticon This is a search engine for 16000+ glyph vector icons that can help you choose the best icons to make your website standout. Awwwards Learn and take inspiration from the awarded websites for their creativity and innovation. For all you know, your work will be the subsequent multi-awarded website design as you learn from those that have been recognized. Fltdsgn Are you working on a flat design website? This resource gives you a bountiful of inspirations daily with the exceptional showcase of the UI apps and design websites. Thebestdesigns This is another resource where you can find only the best web designs. Agile Designers. Whether you are a designer or a developer, this is one of the best resources that you should consider checking out. We have created some cool hover effects using CSS3. We just played with ::after and ::before Pseudo-element to achieve these cool hover effects which you can use in your upcoming projects to make it more beautiful. See the Pen Cool Border Hover Effects by Roshan Kumar (@Kroshan) on CodePen. 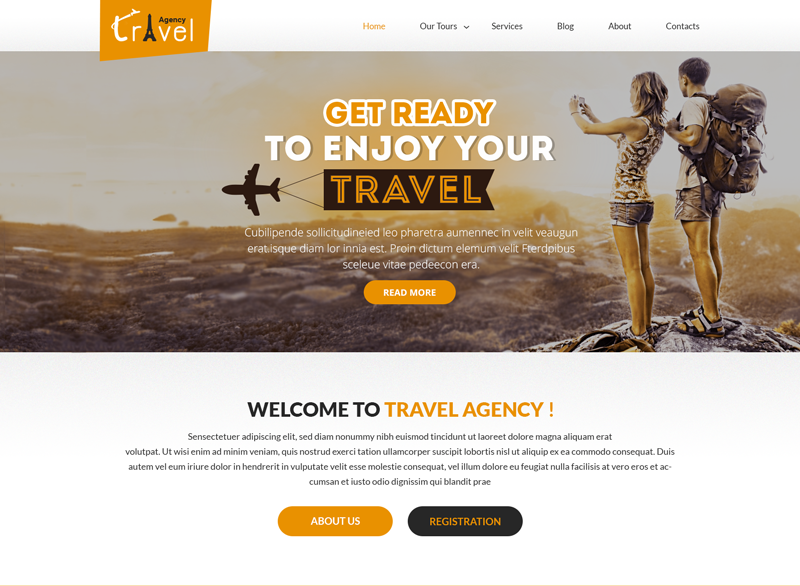 Travel Agency Website Composition Free Psd Download. See the Pen Animated expand to height: auto; by Tommy Hodgins (@tomhodgins) on CodePen. If you web search this problem, the max-height approach will probably be mentioned in all of the first five to ten results. It's actually pretty unideal, but I thought it was worth including here for the sake of comparison. It works like this: CSS values can only be transitioned to and from fixed unit values. But imagine we have an element whose height is set to auto, but whose max-height is set to a fixed value; say, 1000px. 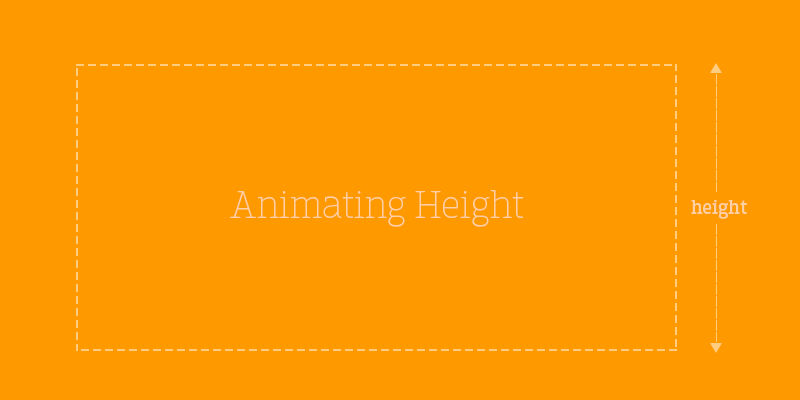 We can't transition height, but we can transition max-height, since it has an explicit value. At any given moment, the actual height of the element will be the maximum of the height and the max-height. So as long as max-height's value is greater than what auto comes out to, we can just transition max-height and achieve a version of the desired effect. See the Pen Smooth Collapsing div with max-height by Brandon (@brundolf) on CodePen. One is obvious, and one is subtle. The obvious disadvantage is that we still have to hard-code a maximum height for the element, even if we don't have to hard-code the height itself. Depending on your situation, maybe you can guarantee that you won't need more height than that. But if not, it's a pretty big compromise. The second, less obvious downside, is that the transition length will not actually be what you specify unless the content height works out to be exactly the same as max-height. For example, say your content is 600px tall, and your max-height is transitioning from 0px to 1000px with a duration of 1 second. How long will it take the element to get to 600px? 0.6 seconds! The max-height will continue transitioning, but the real height will stop changing once it reaches the end of its content. This will be even more pronounced if your transition is using a nonlinear timing function. If the transition is fast at the beginning and slow at the end, your section will expand quickly and collapse slowly. Not ideal. Still, transitions are relatively subjective, so in cases where this technique is otherwise appropriate, it could be an acceptable tradeoff. They operate on the element's visual representation as if it were simply an image, rather than a DOM element. This means, for example, that an element scaled up too far will look pixellated, since its DOM was originally rendered onto fewer pixels than it now spans. They do not trigger reflows. Again, the transform doesn't know or care about the element's DOM structure, only about the "picture" the browser drew of it. This is both the reason this technique works and its biggest downside. Implementation works like this: we set a transition for the element's transform property, then toggle between transform: scaleY(1) and transform: scaleY(0). These mean, respectively, "render this element at the same scale (on the y axis) that it starts out at" and "render this element at a scale of 0 (on the y axis)". Transitioning between these two states will neatly "squish" the element to and from its natural, content-based size. As a bonus, even the letters and/or images inside will visually "squish" themselves, rather than sliding behind the element's boundary. The downside? Since no reflow is triggered, the elements around this element will be completely unaffected. They will neither move nor resize to fill in the empty space. See the Pen Smooth Collapsing div with scaleY() by Brandon (@brundolf) on CodePen. Hi Friends..Here i am publishing Minimal Night HD Theme for Nokia X, Nokia XL, Samsung, Samsung Galaxy, Samsung Star, Google, Google Nexus, Sony Xperia, Q-Mobile, HTC, Huawei, LG G2, LG & Other Android Devices.If you all have any theme requests you can also request it to me by just going into Theme Request Zone or you can joinTheme request Group of Rkthemes on Facebook.In this theme i have used a very beautiful Nature wallpaper and retouched the Photo in Photoshop to create the wallpaper.In this theme i have used Minimal flat icons in this theme.I hope you all will love this.Download and enjoy the theme. If any body find any difficulty to install the theme you can ask me by commenting your problem(s) in the comments section,I will feel very happy to solve your issue (s).You can also share your new ideas about themes,i will appreciate your all ideas and will work hard to implement you ideas in my themes.Friends if you have any complaints about my themes you can tell me your complaint(s) in comments section.I will make every step to overcome it.I am hopping that your all are enjoying my themes,in the return i am just expecting the support of your all guys to visit my Blog and download the themes.Hey Friends help me the spread my blog to the every corner of the world,so i can keep providing you all the new themes everyday.Thank you all for the love and you support to My themes. If you do not have c-launcher installed on your Device click here to download C-launcher App. s..Here i am Publishing Mute colorLive HD Theme For Nokia X2-00, X2-02, X2-05, X3-00, C2-01, 206, 208, 301, 2700 & 240×320 Devices..This theme will be available very soon for other Nokia and android Devices also.If you all have any theme requests you can request it to me by just going into Theme Request Zone or you can joinTheme request Group of Rkthemes on Facebook.This theme is based on an android theme.I have used the content of the android theme to create this theme.i have desiged new clock widget in this theme.There is a digital clock, weather indicator and calendar in this theme .I hope u like this new style weather widget.If you find any bug in this theme please let me know.Download and enjoy the theme. This theme is free for download, just click the below given download link button to download the theme.For PC users just click on the link and choose save file as in the options to save the file on your hard-drive or you can choose the option open with Nokia suite if you have installed the Nokia suite on your pc. After choosing the option open with Nokia suite connect your phone with data-cable or by Bluetooth to transfer and install the theme on your phone.If you are mobile user just click the download button to download the theme and save file in your phone.After downloading the file close the browser and open the location of the theme and just select and press ok button to install the theme.that's it, you have installed the new theme on your phone. 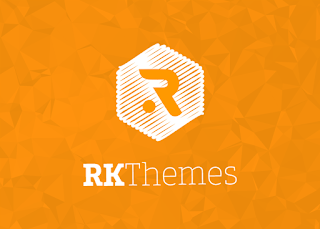 If any body find any difficulty to install the theme you can ask me by commenting your problem(s) in the comments section,I will feel very happy to solve your issue (s.You can also share your new ideas about themes,i will appreciate your all ideas and will work hard to implement you ideas in my themes.Friends if you have any complaints about my themes you can tell me your complaint(s) in comments section.I will make every step to overcome it.I am hopping that your all are enjoying my themes,in the return i am just expecting the support of your all guys to visit my blog and download the themes.Hey Friends help me the spread my blog to the every corner of the world,so i can keep providing you all the new themes everyday.Thank you all for the love and you support to My themes.